"One victim was a 16-year-old District youth and the other was a 36-year-old Clinton man. 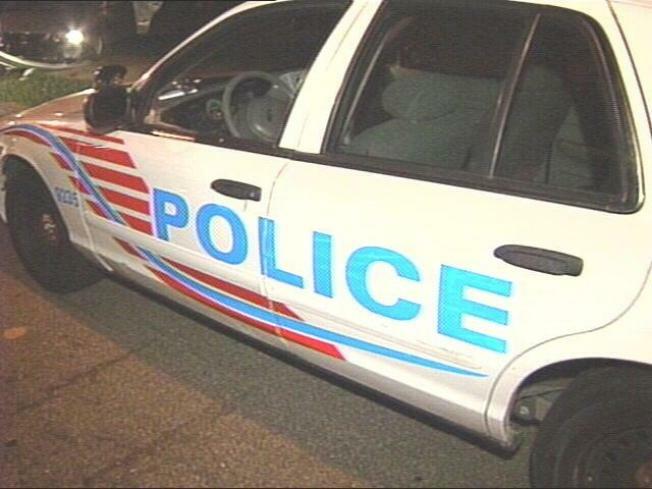 The shootings occurred within an hour and 10 minutes, one in the 5900 block of Georgia Avenue in the Brightwood section of Northwest and the other miles away in the 800 block of Yuma Street in the Washington Highlands section of Southeast." 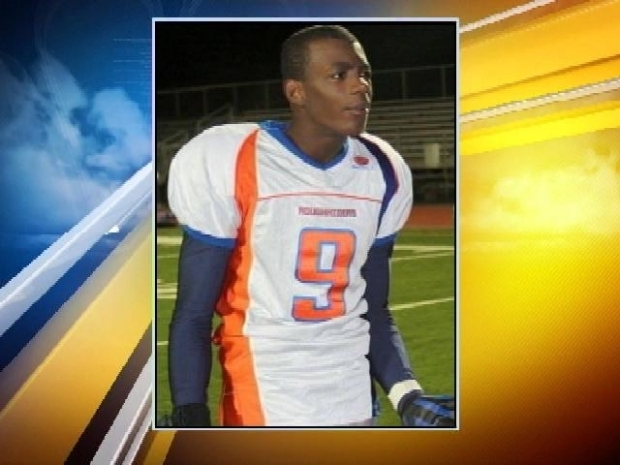 While D.C. police search for the killer of a local high school football stand-out, his coach speaks to News4's Darcy Spencer about his emotional reaction to the tragedy. One of three victims shot in Brightwood,Jamaal Bell of First Street NW, was killed at around 11:30 p.m. Bell had just left a nearby go-go concert. The concert ended early due to fights. "A group of young people, many of them described as teenagers, began walking away from the scene of the concert, heading south along Georgia Avenue. Just below Peabody Street, near Missouri Avenue NW, they encountered a larger group of about 50 people who had gathered there, police said. According to a preliminary investigation, shots were fired toward the smaller group. Bell was hit in the head. He was taken to a hospital, where he died, police said." Cops were likely at the scene pretty quickly, as the concert had been included in MPD's somewhat enigmatic "go-go report". The internal report tracks scheduled go-go concerts, which cops then monitor in hopes of heading-off trouble between beefing gangs that decide to attend. Some District politicians and residents have long maintained that D.C.'s homegrown musical form attracts violence. No one seems to know what methods the cops use to keep abreast of the events. Chief Cathy Lanier told City Desk via email that the Georgia Avenue corridor concert Bell was attending included three bands and had been discussed Friday morning in an "a.m. crime brief." There were five officers and a sergeant working the event, Lanier reported.